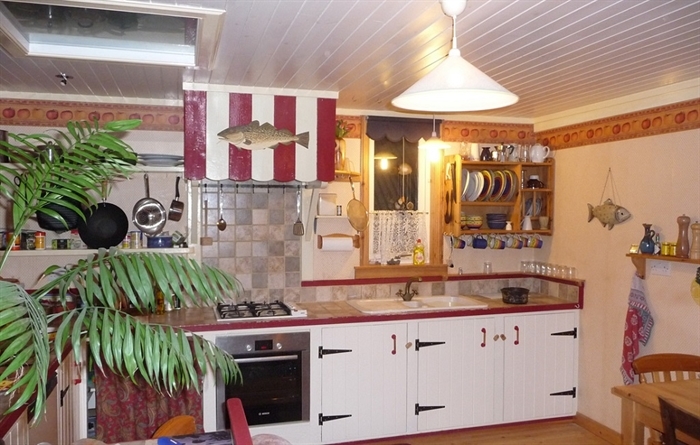 The Picking Shed is a charming rustic cottage situated in the picturesque village of Voe in the Shetland Islands. 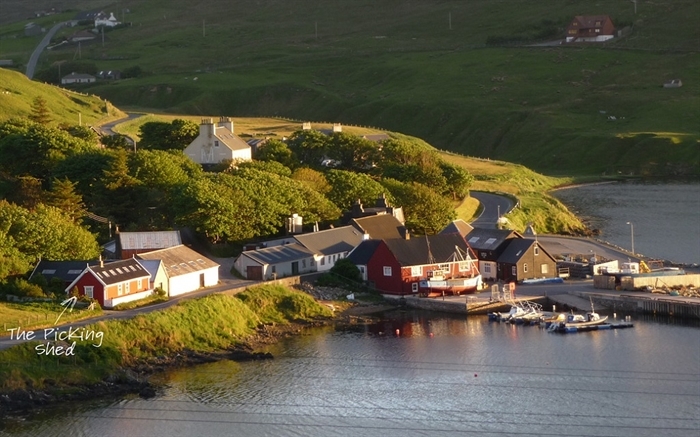 The cottage looks over the Lower Voe pier and out into the voe itself. The Pierhead Restaurant and Bar is two minutes walk away, and there is also a bakery nearby. 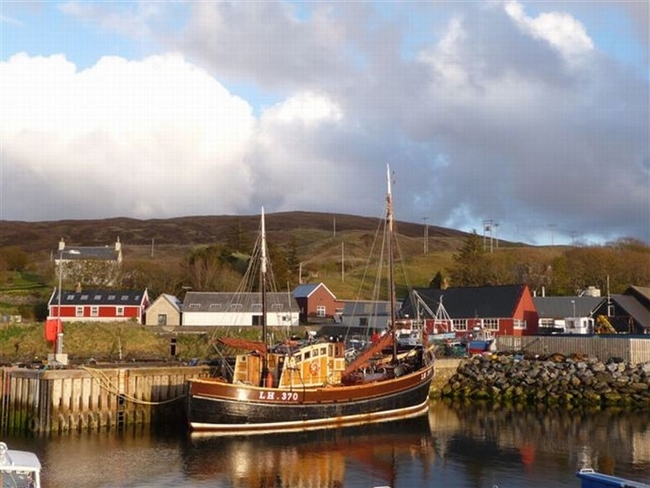 Voe is a great central location for exploring Shetland. The ferries which depart to the North Isles are a twenty minute drive to the north, and Lerwick is approx 25 minutes drive to the south. The Picking Shed started as army huts in 1914. These were later extended and used in the weaving and knitwear industry. 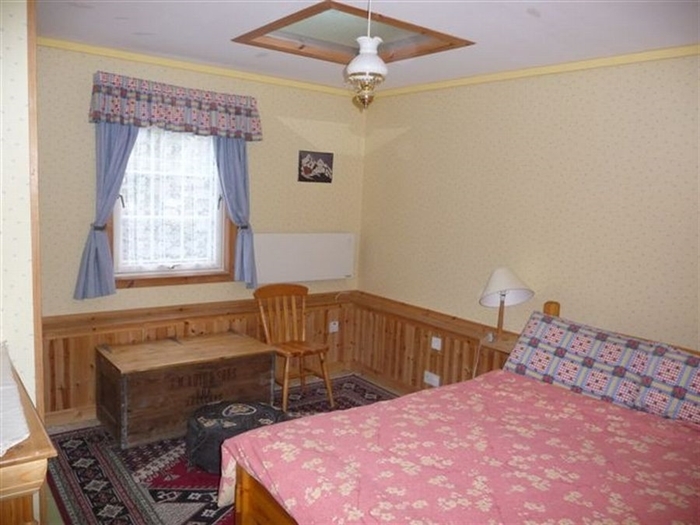 The house is of wooden construction and has been renovated and insulated to a high standard.